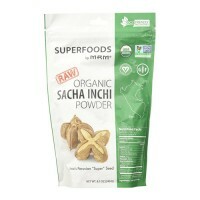 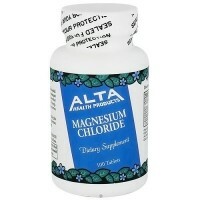 Increase in blood alkalinity (pH) and buffering capacity. 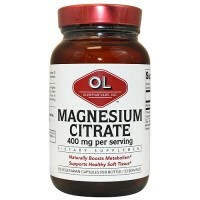 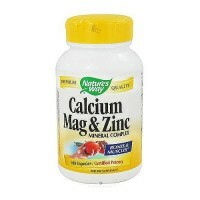 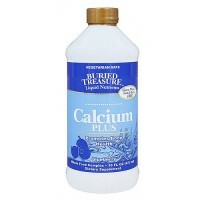 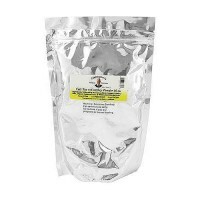 Source Naturals Coral Calcium/Magnesium contains a higher level of magnesium than the original Coral Calcium to provide the important alkaline minerals, calcium and magnesium, in a 2:1 ratio, as well as other trace minerals. 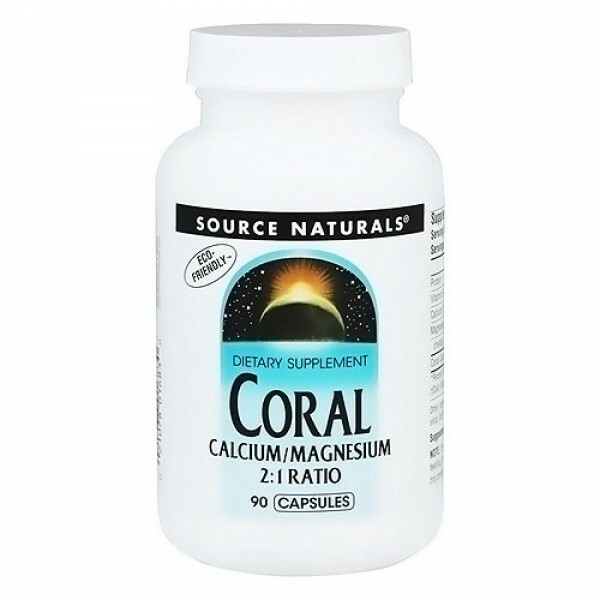 Source Naturals Coral Calcium/Magnesium is eco-friendly: it is harvested in Okinawa, Japan from fossilized (dead) coral and is not harmful to living coral. 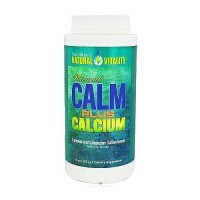 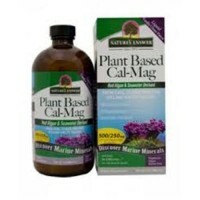 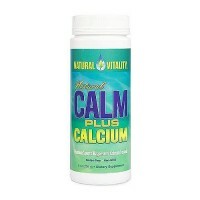 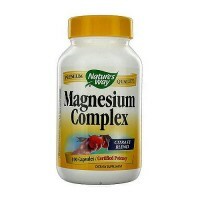 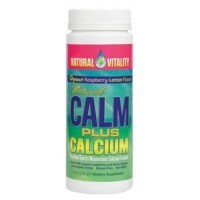 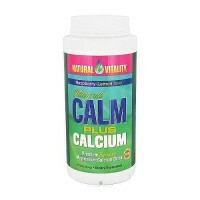 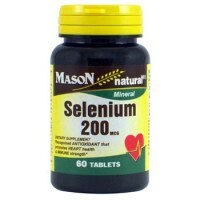 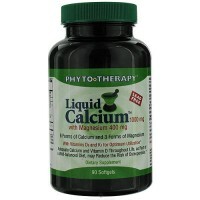 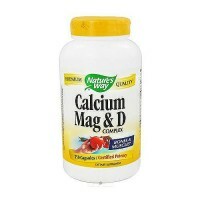 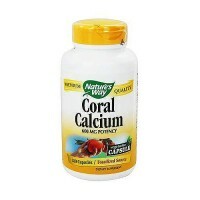 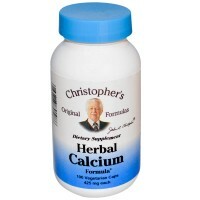 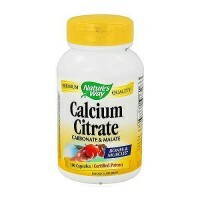 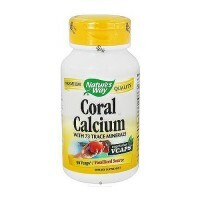 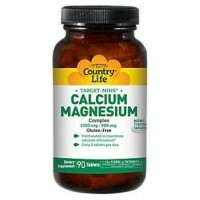 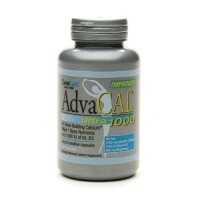 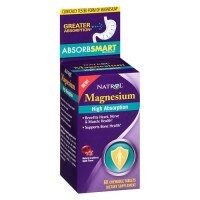 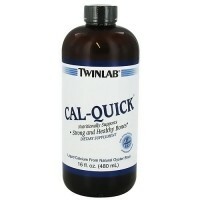 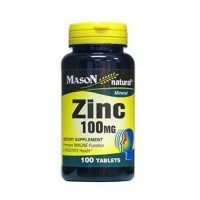 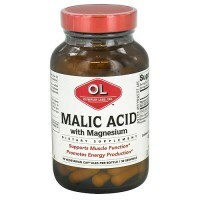 6 Coral Calcium / Magnesium capsules daily, or as recommended by your health care professional.